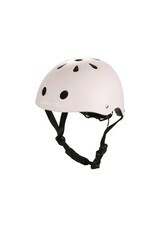 Banwood toddler helmets for is designed with a classic look and a safe and durable ABS hard-shell. 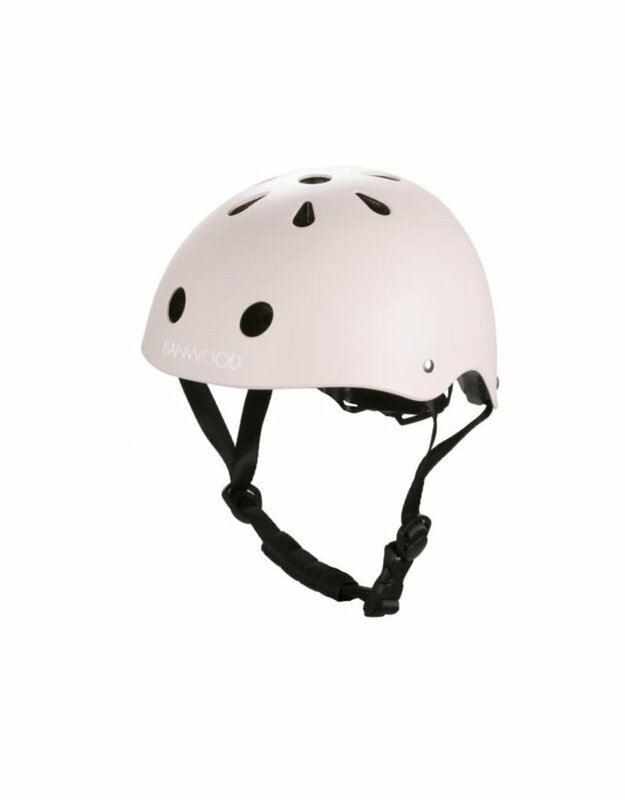 Our pink kids helmet is available in one size suitable from 3-5 years. It has a dial fit adjustment system in the back and an adjustable chin strap and a protective inner foam for a secure and comfortable fit. Ideal for the little one to be safe on ride.